When it comes to styling up a room, a lot of us tend to focus on furniture and décor, missing one of the most important elements that are staring us right in the face – the walls! And more often than not, a lot of us seem to be content with splashing a nice colour onto the wall and then moving on. Nothing wrong with that, but don’t you wish that there were more opportunities when it came to making those walls of your living room (or bedroom or hallway or kitchen… ) look better? 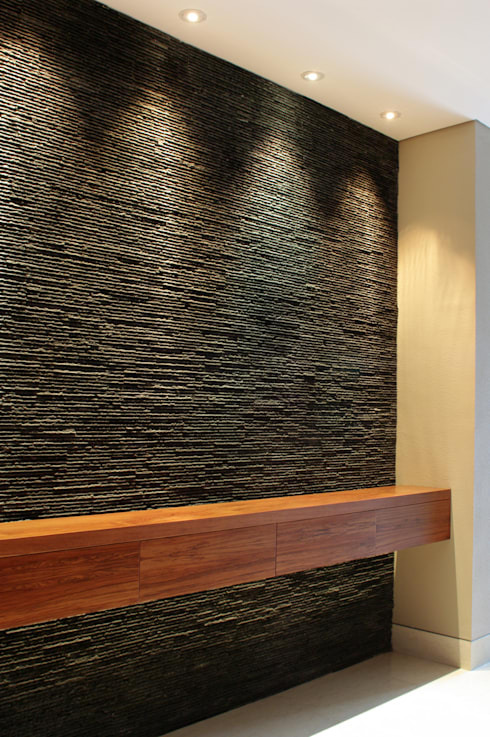 Why would you not want to treat your walls to some eye-catching texture? It’s as if they’re coming to stylish life! Beware, however, of choosing this option for a bathroom or kitchen, or any other room that tends to get a lot of moisture – those rough textures are sure to increase the chances of mould. 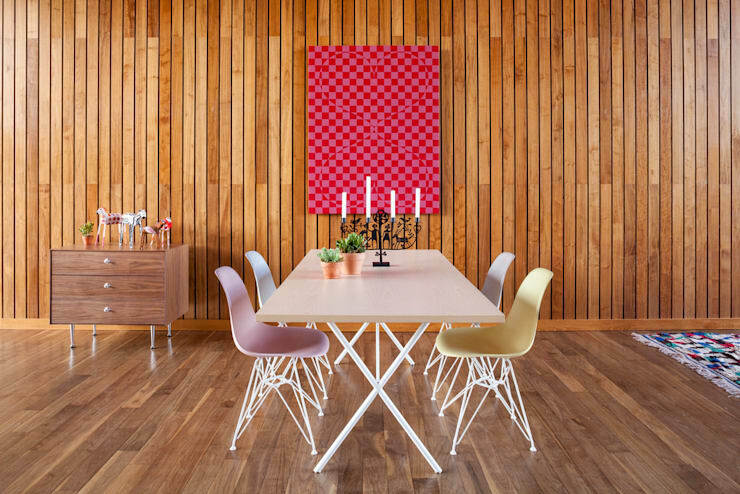 Doesn’t this wooden wall coating remind you of a seaside home? But regardless of whether you live close to the beach or not, a wood-panelled wall is also a prime option when you want your walls to wow your guests. Just be sure to treat that wooden coating to the required maintenance, such as wood cleaner and/or polisher. 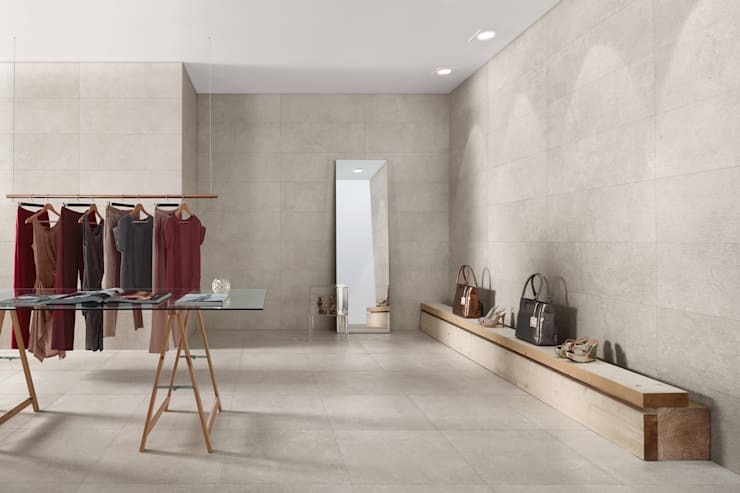 There’s a reason why stone has stuck around in the architectural world for thousands of years – it’s a classic choice! 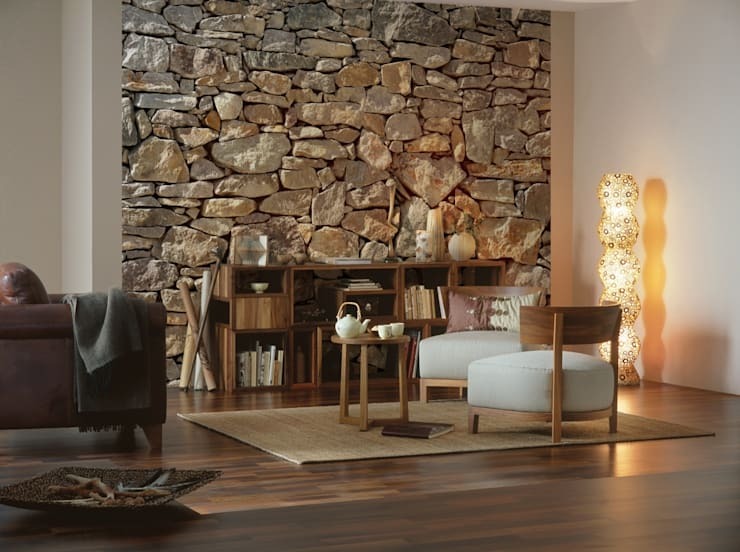 Lasting, durable, high-quality, versatile designs – if these are keywords you want your wall designs to flaunt, then consider adding a stone-clad focal wall to immediately enhance your interior style. 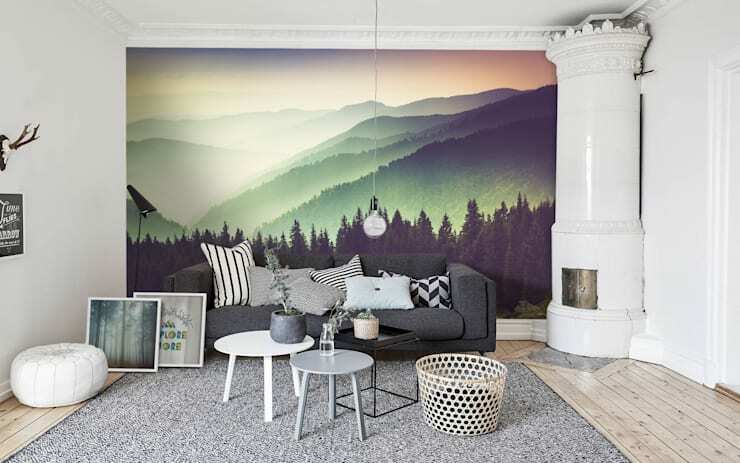 Wall murals are certainly not to be found in every home, which makes this option quite a unique choice. Besides, isn’t the idea of a spectacular wall to put your neighbours and friends’ interior styles to shame? Even the smallest nook or entryway can be dressed up with a stylish wall sconce, and this option also adds to your home’s layered lighting. Removable wall graphics are not only for kids’ rooms anymore; they can style up any interior space, regardless of the style. 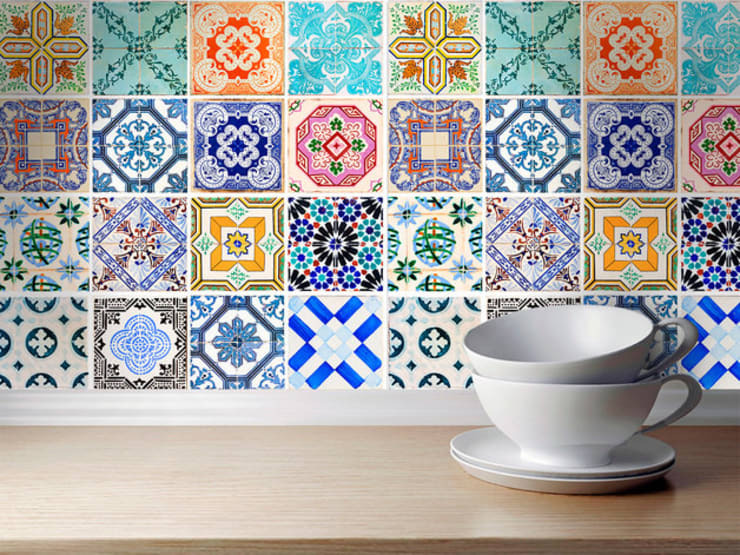 Want your kitchen backsplash, for example, to flaunt a tiled look? Wall decals are much quicker to apply and remove! 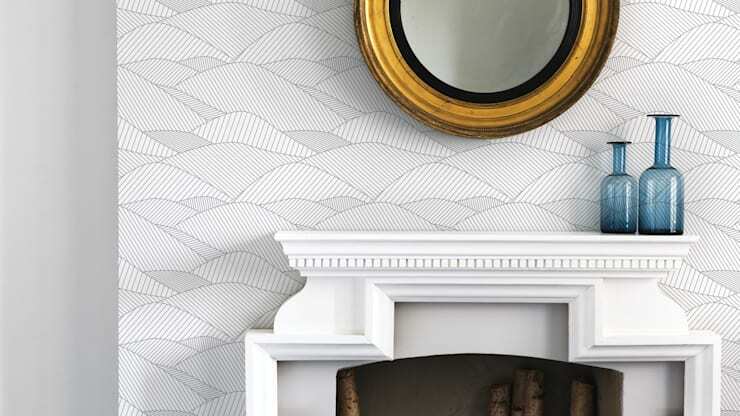 The walls of your house can be brought back to life with some incredible wallpaper designs, and the end result can be as vibrant and creative (or subtle and sleek) as you desire. Geometric prints, gentle splashes of colour, a beautiful landscape design… there’s a perfect wallpaper for every taste out there. 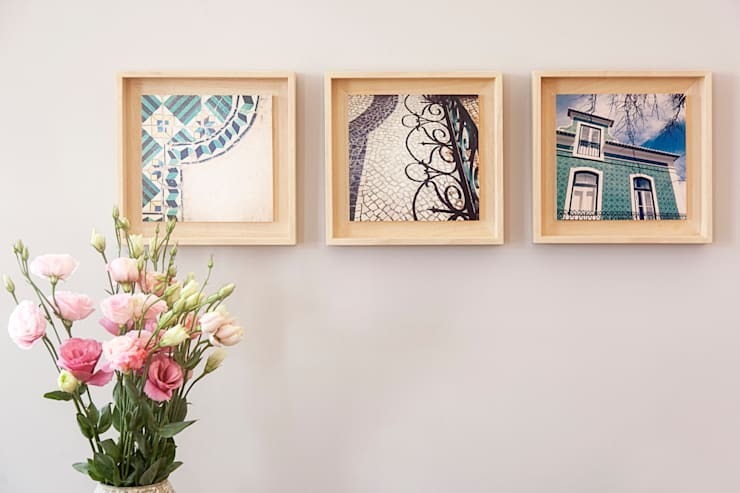 Hanging up a few beautifully framed prints is a tried-and-tested choice, as it not only adds a finished look to a room, but also speaks of your interior style and character. homify hint: Hanging some art above your sofa? 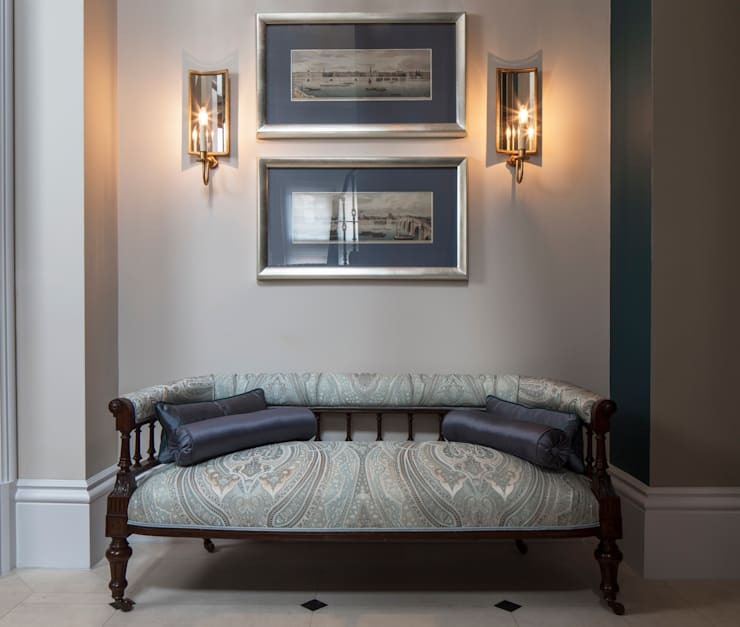 To keep that piece proportionate to other elements in your room, make sure that its width spans no more than two-thirds the length of your sofa. Struggling with which colour to paint those walls? Maybe check out The best wall-colour according to your star sign. Which ideas will you be using to style up your walls?